RR No. 61. THE CORRESPONDENCE OF THE UKRAINIAN CENTRAL COMMITTEE IN CRACOW AND LVIV WITH THE GERMAN AUTHORITIES, 1939–1944. Part 1–2. Description: An extensive two-volume collection of documents of the German Authorities related to the activities of the Ukrainian Central Committee in Cracow and Lviv. CIUS, “RR No. 61. THE CORRESPONDENCE OF THE UKRAINIAN CENTRAL COMMITTEE IN CRACOW AND LVIV WITH THE GERMAN AUTHORITIES, 1939–1944. 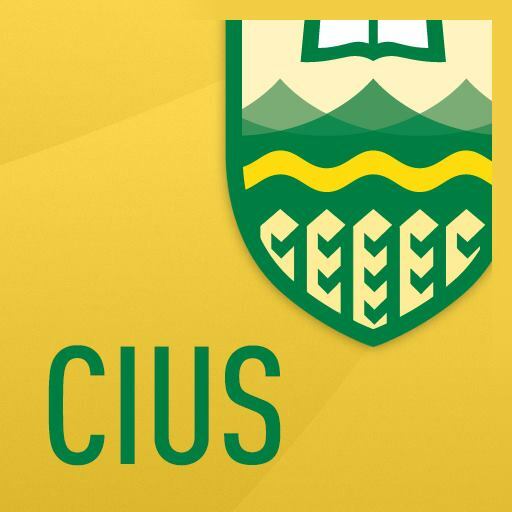 Part 1–2.,” CIUS-Archives, accessed April 21, 2019, http://cius-archives.ca/items/show/72.